The UK's four biggest internet service providers (ISPs) have today launched a child-safety initiative called Internet Matters, as part of the Government's crackdown on the content children have access to online..
Sky, TalkTalk, BT and Virgin Media have partnered to launch a dedicated online portal that provides information, advice and links to specialist resources for British parents concerning internet safety. The initiative has come about following political pressure from prime minister David Cameron, who is pushing through measures that will have every household forced to opt-out of filters to access adult content on the internet. 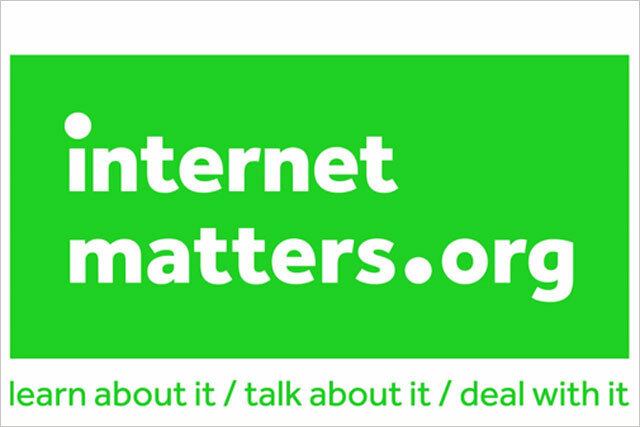 The Internet Matters brand was created by VentureThree and is supported by print, radio, mobile and digital channels. Activity is expected to cost £25m in this year alone, although the campaign will be in the style of a "drink aware" campaign, with sustained awareness over a number of years, rather than a big one-off effort. Rachel Huggins, head of marketing at internet Matters, said: "The brand is highly impactful and eye-catching. It talks in a different way and explains to parents how they can become more confident and equipped."